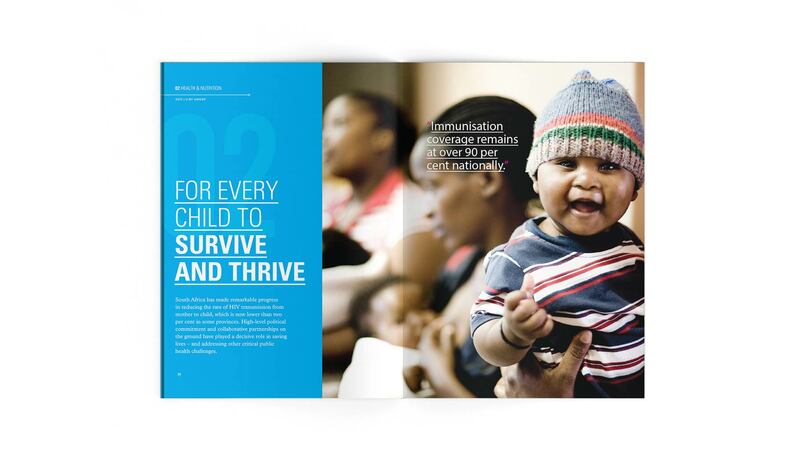 The United Nations Children's Fund is a United Nations programme that provides humanitarian and developmental assistance to children and mothers in developing countries. 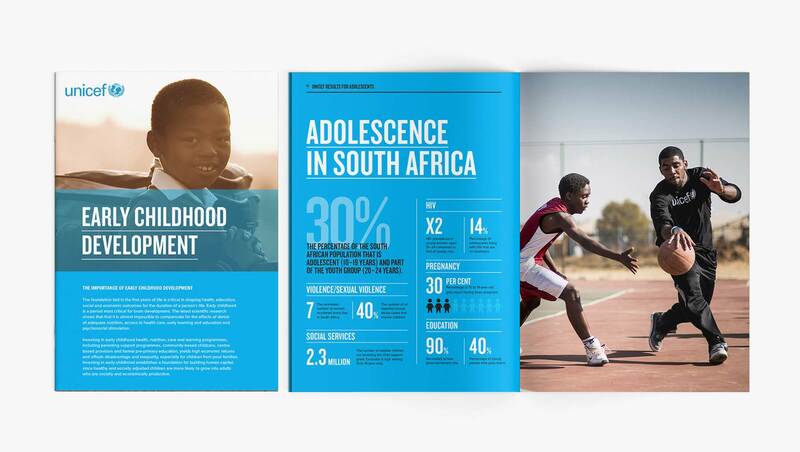 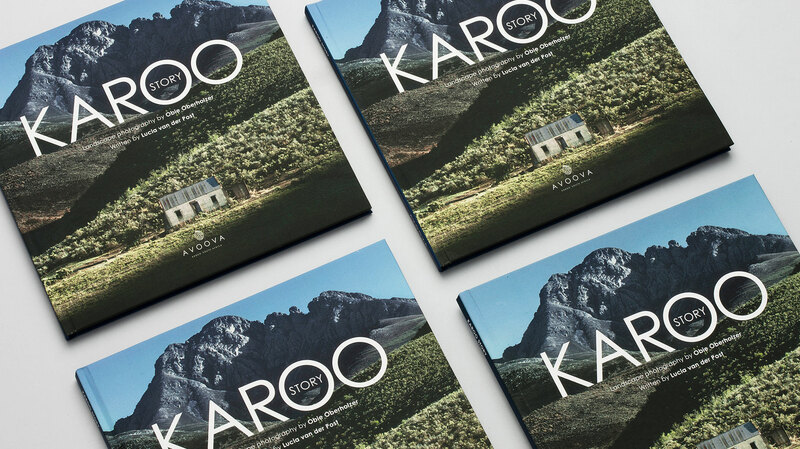 Pure Creative was commissioned to design a new look for UNICEF’s 2013 annual report and fact sheets. 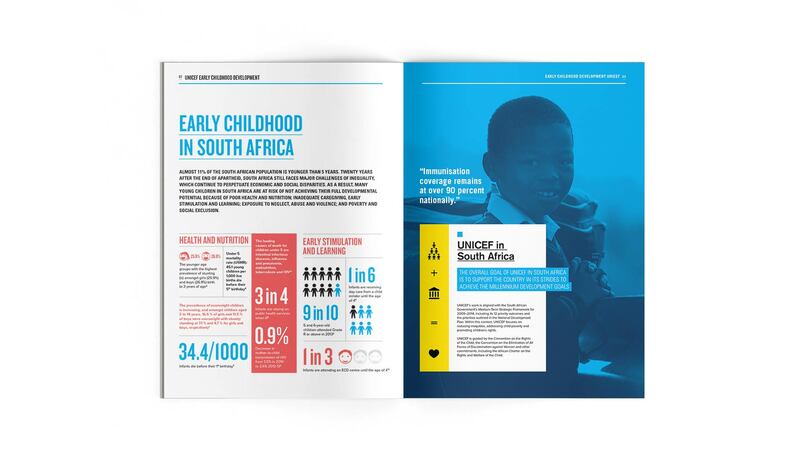 Pure included comprehensive infographics and interesting design to accurately convey UNICEF’s message about their work to help children around the world.